The federal reserve is the United States' Central Bank. It is not one, but 12 banks, with 25 regional branches spread throughout the nation. Each Federal Reserve branch issues money according to the needs of its region. The following letters and numbers on our currency stand for the different district branch banks. Just for fun, take out a bill and look for the number of where that bill was issued. The origins of the federal reserve go back to 1907, when a sudden nationwide financial scare resulted in disastrous run on the banks. J.P. Morgan saved the day by importing 100 million dollars worth of gold from Europe. The government, however decided the nation couldn't continue to rely on industry giants to save the country. Six years later, in 1913, Congress created the federal reserve to stabilize and secure the nation's financial system. Today, all national banks and some state chartered banks are all part of the Federal Reserve system. The federal reserve is run by a seven-member board of governors appointed by the president and confirmed by the Senate. No two members may come from the same Federal Reserve district. The terms of office last 14 years to insulate governors from political pressures. Terms are staggered, with one expiring every two years. 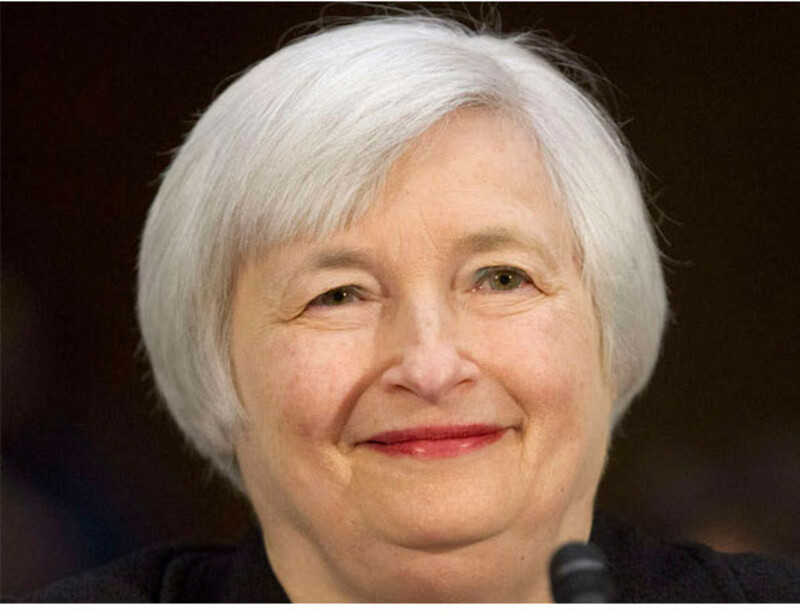 On January 31, 2014, Janet Yellen will be the first woman to hold the office of Federal Reserve Chair. Serves as the banker's bank - If a bank wants to lend more money to its customers, it has to borrow money from its own bank the Fed. The interest the Fed charges banks is called the discount rate. Serves as a watchdog - The Fed is also the bank's auditor. Fed officials regularly examine every banks records to make sure loan decisions are based on sound judgments and that regulations are being followed. Serves as the U.S. government's bank- The fed through the reserve Banks is where the treasury has its bank account. And were many governmental and quasi-governmental agencies also have their accounts-depositing and withdrawing funds like any other customer. In fact the Fed's processes over 80 million treasury checks every year. The Fed directs the treasury to deposit federal unemployment taxes, withholding taxes, corporate income taxes and certain excise taxes. The reserve Banks issue savings bonds and treasury securities for the government and releases funds to pay the government's bills such as social security and interest payments on T-bills. Serves as the nation's check clearing house - The Fed serves as the nations check clearing system, processing over 15 billion checks a year. That's over 41 million checks a day. Serves as keeper of the gold -One of the most popular tourist attractions in the US is the gold vault at the New York Federal Reserve Bank. This massive underground vault resting right on the bedrock of Manhattan, contains the largest known accumulation of goal in the world about 13,000 tons. Actually most of the gold doesn't belong to the US. 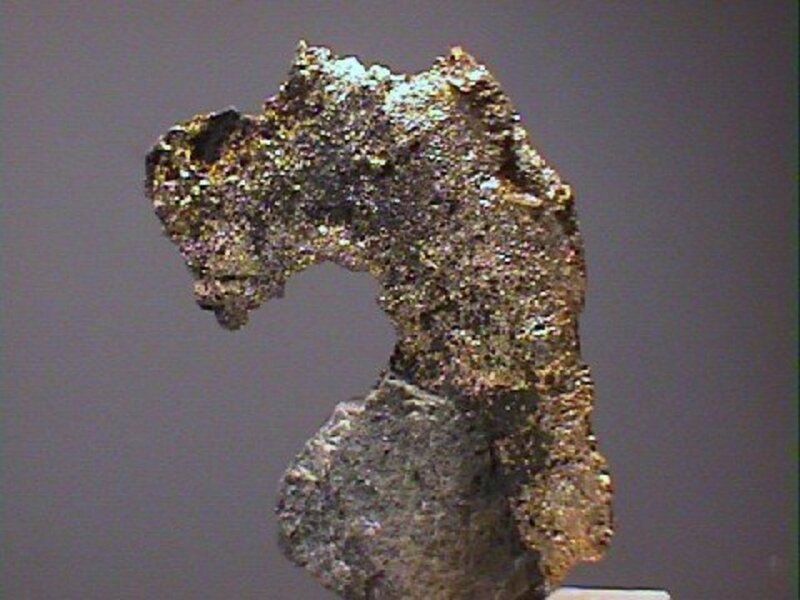 In fact it constitutes about one third of the official gold reserves of the world's non-Communist nations. The Fed also performs related transactions such as implementing exchanges between nations, literally moving gold bars to different shelves or rooms. 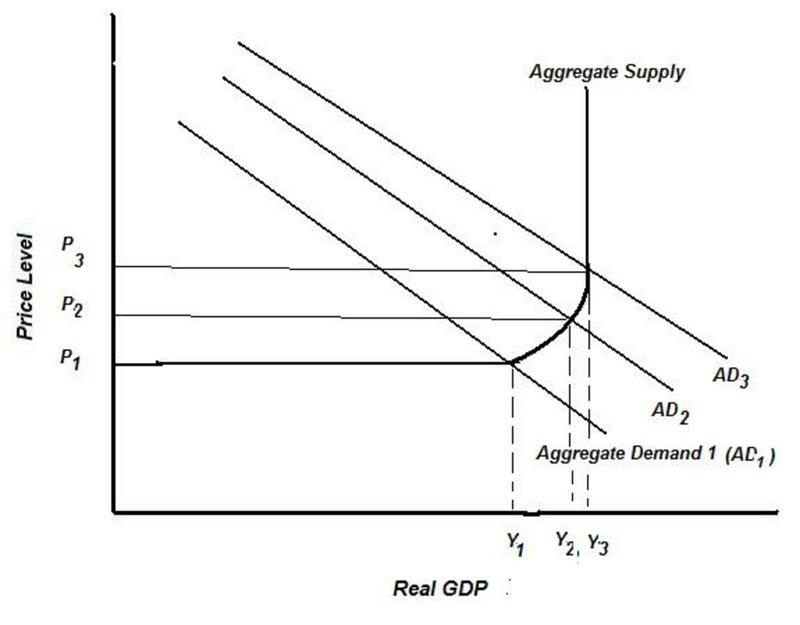 Regulates the money supply - In our economy if there's a lot of money around, we spend too much. If there's too little we don't spend enough. The Fed tries to maintain just the right balance of money so the dollars will buy roughly the same amount of goods and services every year. If prices remain stable, so will the value of our money. The feds control the nations money supply by buying and selling securities and bonds on the open market. The open market is where transactions take place between the feds and specific securities dealers. 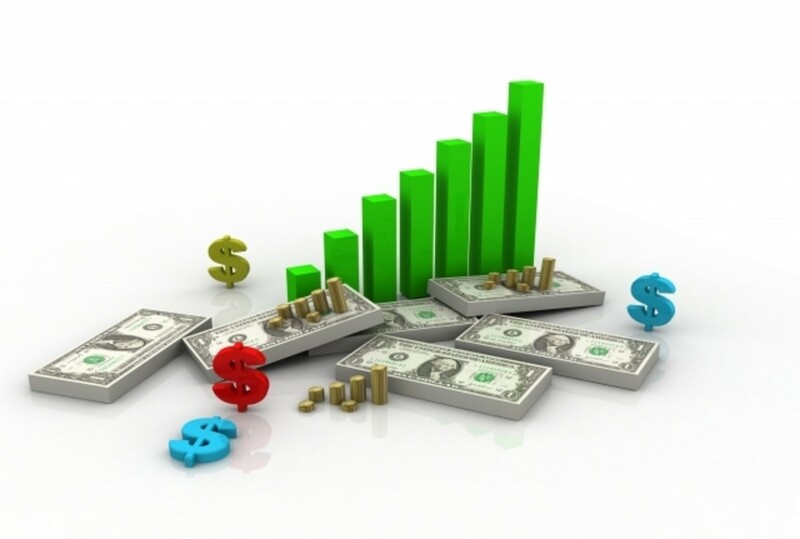 They increase the money supply by purchasing securities from the dealers. . The dealers then deposit the funds in member banks. This lowers the federal funds rate, which is the interest rate that member banks charge each other. They decrease the money supply by selling securities to dealers who then pay for the securities by withdrawing funds from the member banks, thereby causing an increase in the federal funds rate.The federal funds rate affects other interests rates that in turn affect the economy. When they increase the money supply, they essentially create new money by using a policy called the fractional reserve requirement. The diagram below shows a simplified view of this process. 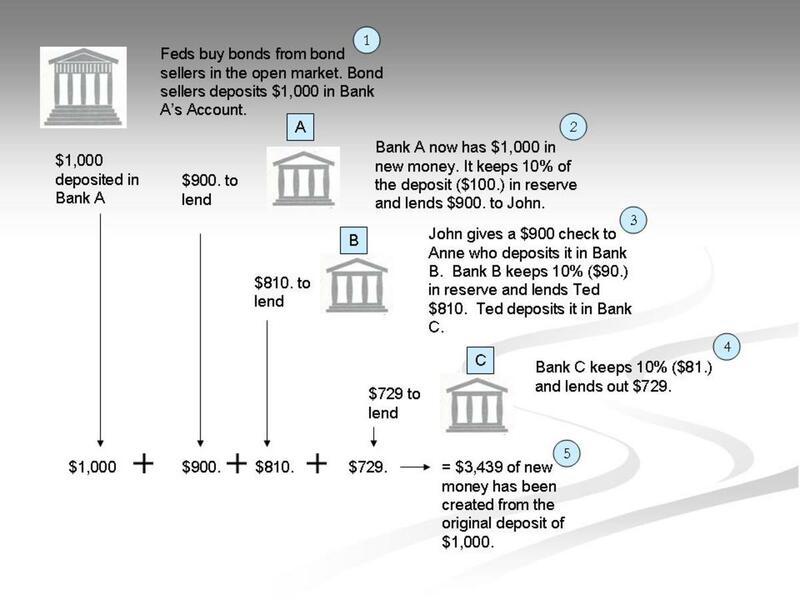 This diagram shows how $1,000 grows to $3,439 by using the fractional reserve requirement. The feds have purchased $1,000 of securities that have been deposited in bank A by a security dealer. The reserve requirement, established by the Federal Open Market Committee, is for the banks to keep 10% of the funding in reserve but loan out 90%. Bank A now has $1.000 in new money. It keeps $100 in reserve and lends $900 to John. John gives $900 check to Anne who deposits it in Bank B. Bank B keeps 10% ($90) in reserve and lends Ted $810. Ted deposits the funds in Bank C. Bank C keeps 10% ($81) and lend out $729. If you add up all the reserves, plus the initial deposit, they total $3,439. That was created from the original $1,000 deposit. Contrary to most popular belief, to increase the money supply, money isn't printed. It is done by the policy just described. The only time money is printed is when old worn out money is taken out of circulation and replaced with new money. Now that you understand how the feds work, we can talk about Quantitative Easing. This is a policy the feds have used to inject more money into the economy. There have been two rounds of Quantitative Easing (QE1 and QE2), with QE3 making it the third round. With QE3, the feds are injecting 40 billion per month into the economy by purchasing mortgage backed securities from Fannie Mae and Freddie Mac. Their hope is to make the housing market more affordable.This will in turn create more liquidity in the economy by lowering long term interest rates. They will continue to do so until there is more demand for goods and services which will create the stimulus for more jobs. They hope to accomplish this by 2015. But Bernanke said they will continue for as long as it takes to stimulate the job market and create a strong economic recovery. I learned much in doing the research for this hub. My sources include the Wall Street Journal. 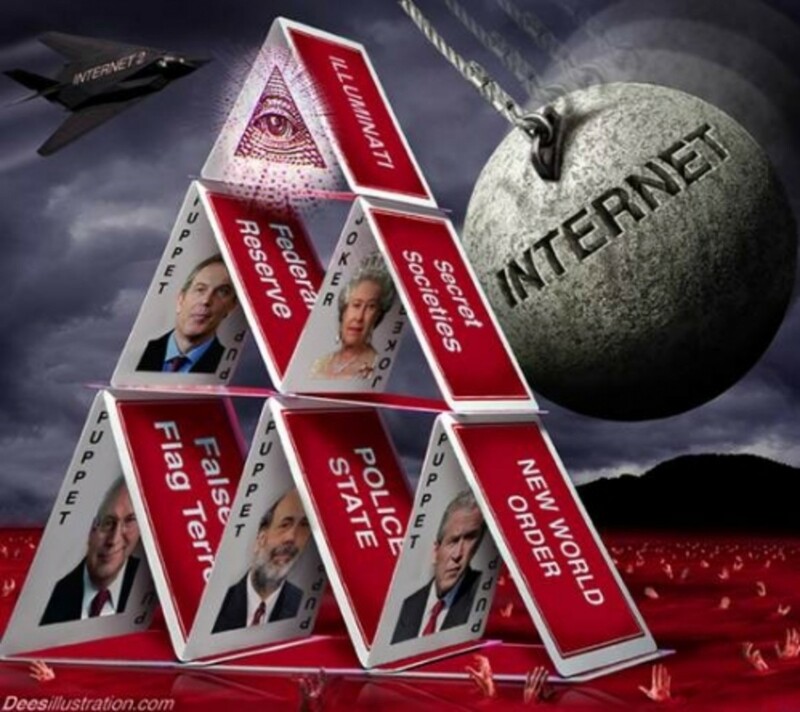 Federal Reserve.gov, How things work, and Wikipedia. The reason I created this hub is that I wanted readers to understand what QE3 is about. However in doing the research, I uncovered more about the federal reserve than what i had expected initially. It seems that QE3 is a very low key item in the media, but yet could have either a negative or positive profound effect on the nation's economy and the next administration. We will just have to wait and see how it all plays out. Thanks for reading this hub. Your comments are greatly appreciated. You may want to read my hub on What Caused the Financial Meltdown? jackclee lm: You are absolutely right. That's why I'm waiting for the stock market to fall. Thanks for the comment. Very informative article, however, you fail to mention the connection between the Fed and interest rates. One of the problem with our current economy is the artificial low rate of interest rate dictated by the Fed. This has a negative effect on the economy, on fixed income retired people and on deflation of the dollar. All this has the net effect of robbing the savers and allowing the federal government to spend and pay back with cheap money. Not a good strategy for the long haul. Au fait: Again, thank you for posting to Pinterest. Wow! two in one day. Thanks for the comments. This is such a great hub that I'm pinning it to my new Pinterest board on government and how it works. Aunt Jimi : Thank you so much for your comments, voting, and sharing. It gives me great satisfaction to know that I turned light bulbs on. Doing the research really helped me understand what the Feds are really about. And with sharing this, I hope will help others understand as well. 6 years ago from The reddest of the Red states! This is such a great hub and greatly needed so that people can understand what the Federal Reserve is and what it does. You wrote so well and so clearly anyone should be able to understand and become enlightened. I really think if more people understood things like this it might change their thinking. Not just by understanding this institution alone, but if they only understood more about how our government works . . . Voted up, useful, awesome, and will share. don: Thanks for the comments. We can only hope about QE3. I'm glad you liked the article. Ruby: You are welcome. I didn't understand it either until I did the research. Thanks for stopping by. Wow, thank you so much for writing this article in such a way I could understand it. Very interesting and informative. tillsontitan: Thank you so much for your comments and votes. It makes me feel good to know that I can turn on light bulbs of understanding in myself and then share it with others. I believe the more we are informed, the better decisions we can make. Have a great day. You always educate me! What would I do without you? This is a well researched, informative hub. I learned a lot from reading this and will need to come back and read again to enforce my new found knowledge. Great Job Mike. How lucky we are you were a technical writer and now share your skills and knowledge with us! Voted up, useful, awesome and interesting. Oh, and shared too! cprice75: I agree with you. There has to be judgement used in these decisions. They can't just dismiss regulations across the board to promote capitalism and free market enterprise. We have to have some form of regulations to protect the people from greed and corruption which is just human nature. Thanks for dropping by and your comments. America did really good at avoiding economic calamities without a central bank. Oh wait, the panics just about every 20 years before the Fed would probably qualify as economic calamities. People who rail against regulations and various agencies fail to understand the history behind them. They are usually good ideas. HSchneider: Thanks I agree with you. It is the uninformed or misinformed that are being controlled and advocating against their own best interests without even realizing it. We must stay informed in order to stay ahead of the game. Thanks for your comments and dropping by. Excellent analysis, Peoplepower. Too many people rail against the Fed while not really knowing what they do and how they do it. Fear of the unknown is what stimulates prejudice and bigotry in race and ethnic relations and the same holds true when attacking institutions such as the Fed. Thank you for dropping some much needed knowledge on the public.